Please note that we only charge for the actual amount of film on the reel not the reel size. 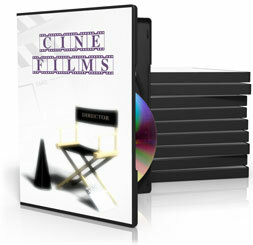 Extra DVD copies (per disc) £7.50 at time of order. £10.00 at a later date.